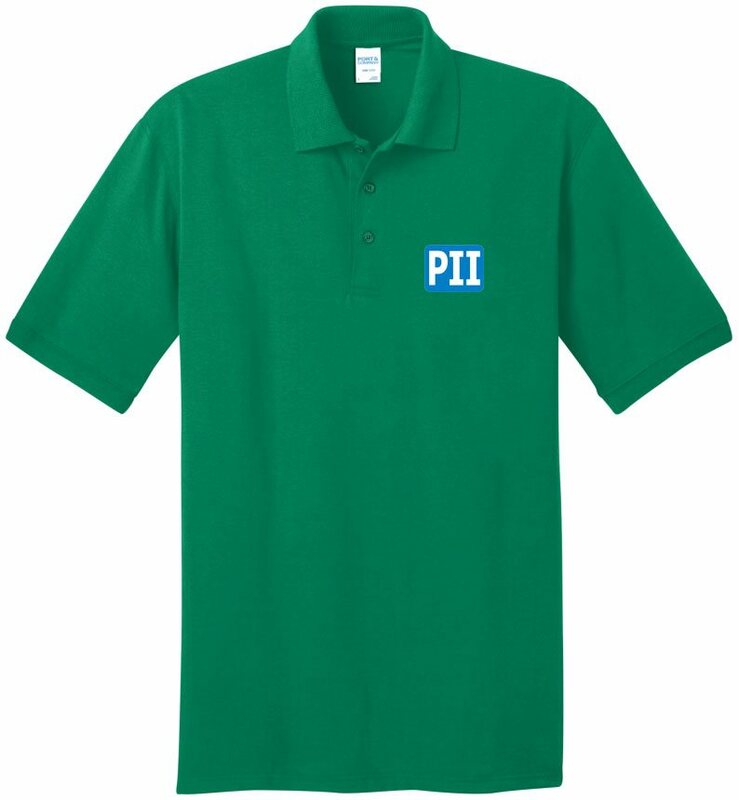 Uniform your company w/ the Port & Company Jersey Polo Shirt. Company polo shirts with over 20 colors & sizes from XS to 6XL. bottom hem. Stain Release. A low cost company polo. Polo shirts w/ sizes XS to XL included in the price. 5XL add $8.00, 6XL add $9.00. Full cut shirt. companies logo promotional polo shirts. Delivery from date of order 3-4 weeks. Price includes up to 6000 stitch embroidery on left chest 3" x 4"
add $9.00 tape and $.48 each shirt per thousand stitches. under 6000, however art designs do vary logo to logo. Person's name embroidered add $6.00 per 7 letters. Logos does require Illustrator ai, eps or pdf art file.